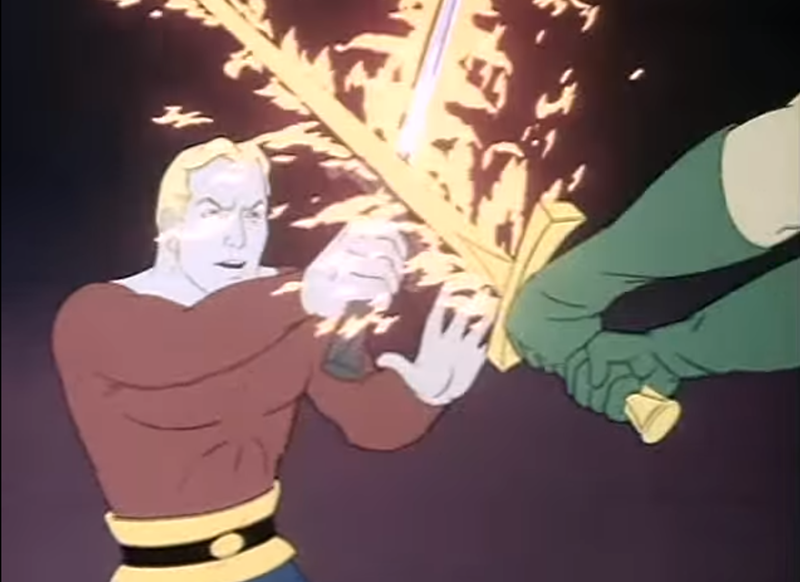 As this chapter of Flash Gordon commences, our heroes Flash and Barin have been forced to fight one another in the arena, in Ming the Merciless's "tournament of death." Since they are the last two gladiators standing, they are compelled to duel with "flame swords" on a high-wire over a raging fire. At the last minute, Princess Aura realizes she loves Barin and rescues both the Prince of Arboria and Flash from the clutches of her father. 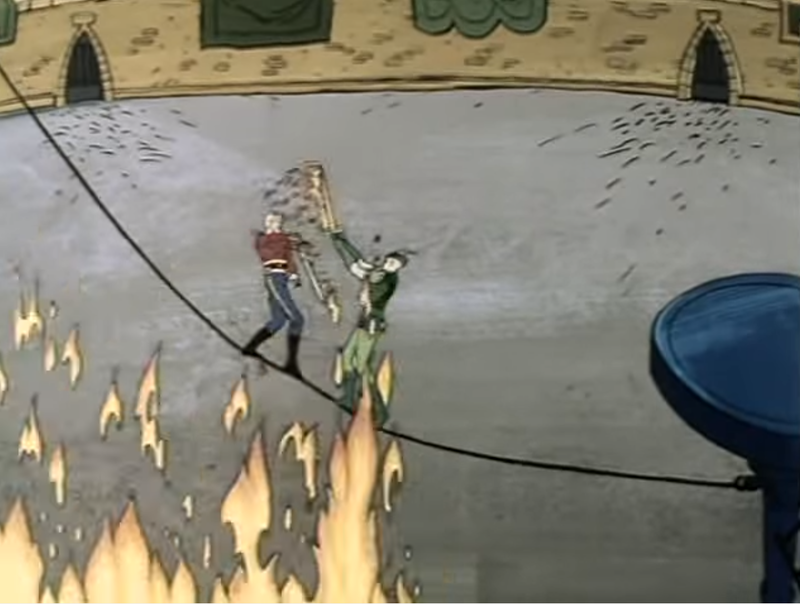 Together with Dale and Zarkov, they escape the arena together. Barin and Aura make for Arboria while the Earthers make for their (miraculously...) repaired rocket ship and blast off. Unfortunately, their ship runs out of fuel in the upper atmosphere of Mongo, and they're forced to set down again in dangerous territory. If I’m not mistaken, this represents the third time this (awesome) rocket ship has been destroyed and re-built. The Earthlings soon discover that they are in the kingdom of Tropica, a land that looks like "The Garden of Eden" and is run by luscious Queen Desira and her major domo, Brasnor. Brasnor is hot for Desira, even though they're cousins. 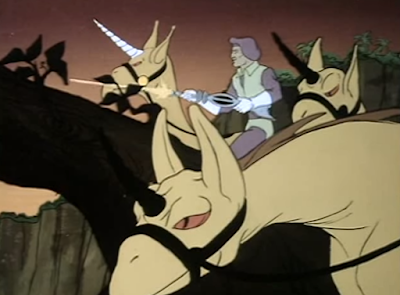 Also, Brasnor is planning an insurrection to seize the kingdom. 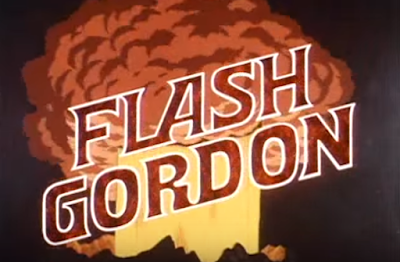 A key lesson of Flash Gordon? Never trust your second in command! Flash, Dale and Zarkov are captured by Desira's men; basically armed guards in purple berets who ride horned beasts called gryphs. 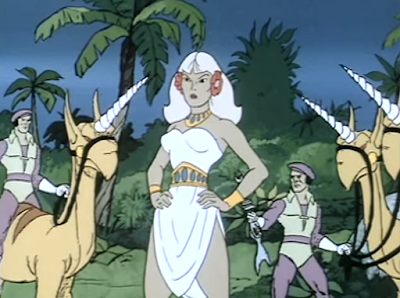 But Brasnor pulls a fast one, and stands idly by while a "tree dragon" attacks his queen. 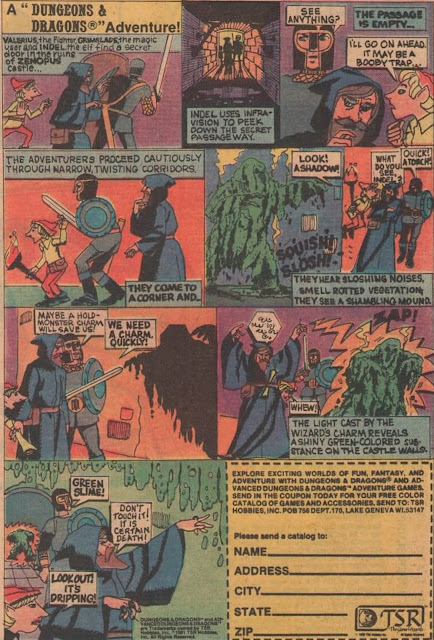 Flash saves Desira, and then Brasnor reveals his hand, taking everyone captive and imprisoning them in his mountain fortress. "This is one prison that even Flash Gordon cannot escape," Brasnor cackles. 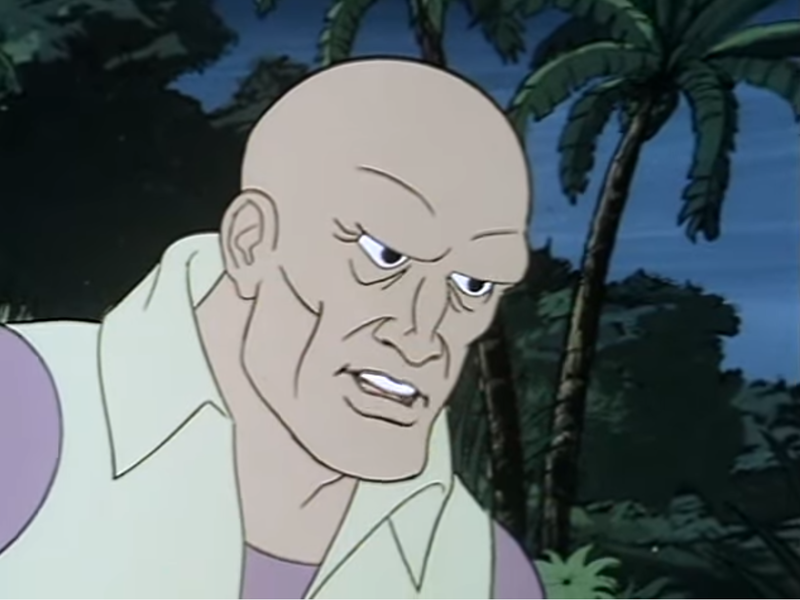 When Flash does manage an escape with Desira and his friends, Brasnor bitterly observes that "the Earth man has more lives than a Mongo cat." The fugitives climb down the castle wall and into a cave, which is "honeycombed with abandoned passages from older ruins." They pause to take sustenance from a "bread tree" (a delicacy in these parts...), and then face a new danger from "rock termites:" over-sized ants which eat everything in their path, including stones. To escape the ants, Flash and his buddies jump into a river, but soon find themselves being pulled into a tunnel, as if by a magnet. "But where is it taking us?" queries a worried Dale Arden. 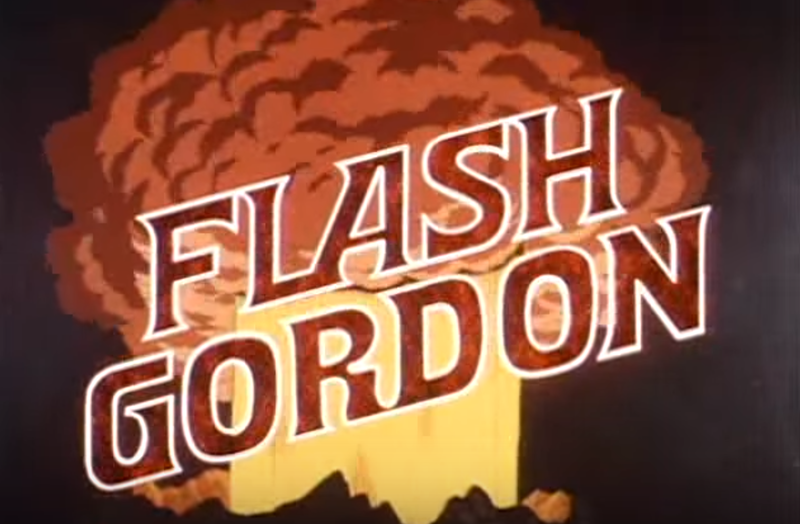 We won't find out till next week, but this episode nicely captures the breathless, cliffhanger quality of the 1930s Flash Gordon productions starring Buster Crabbe.